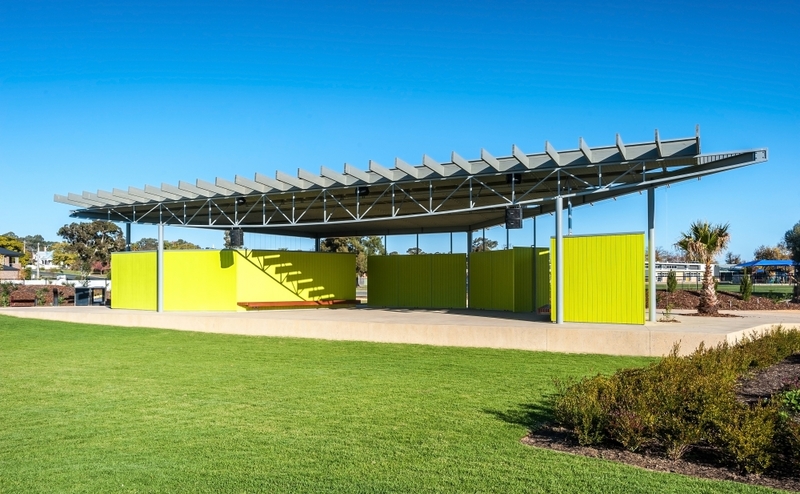 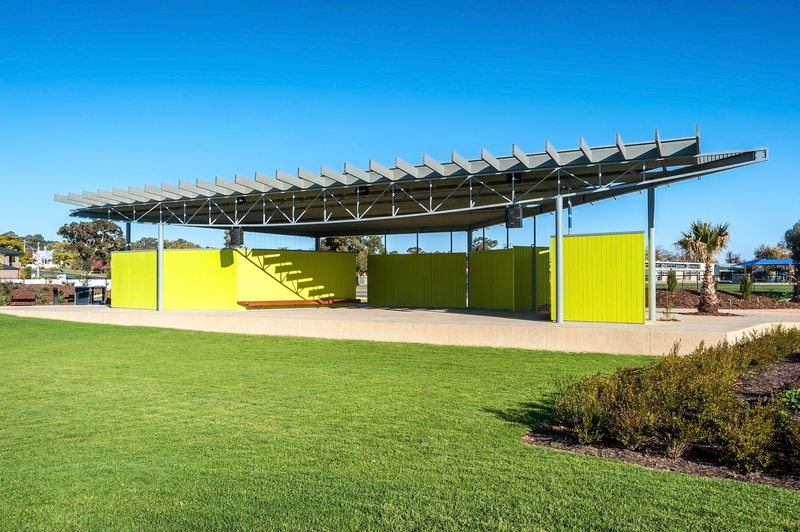 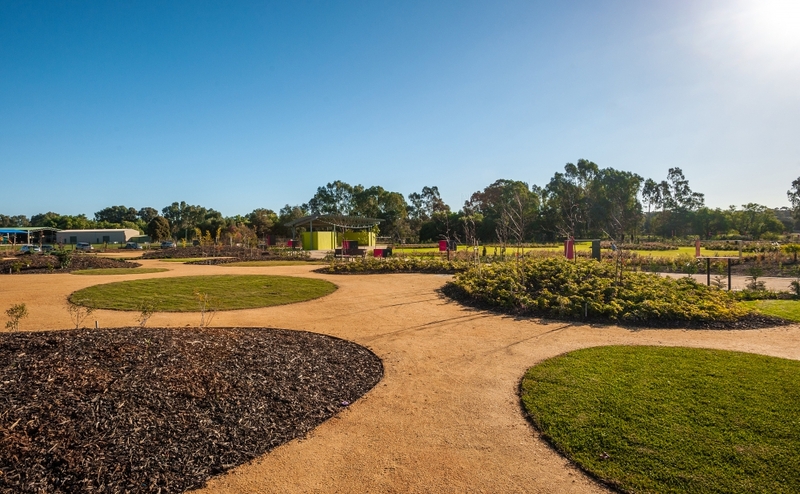 ACOR Kersulting undertook civil and structural works for the rejuvenation and extension of the Bendigo Botanic Gardens, White Hills. 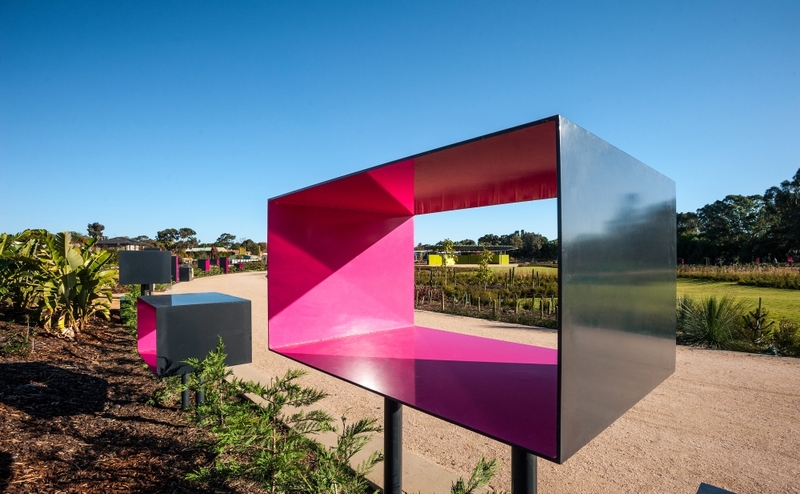 The recent works include the restoration of the existing culturally significant Gardens and their extension to create a new, engaging and contemporary facility, encompassing a new garden and event space. 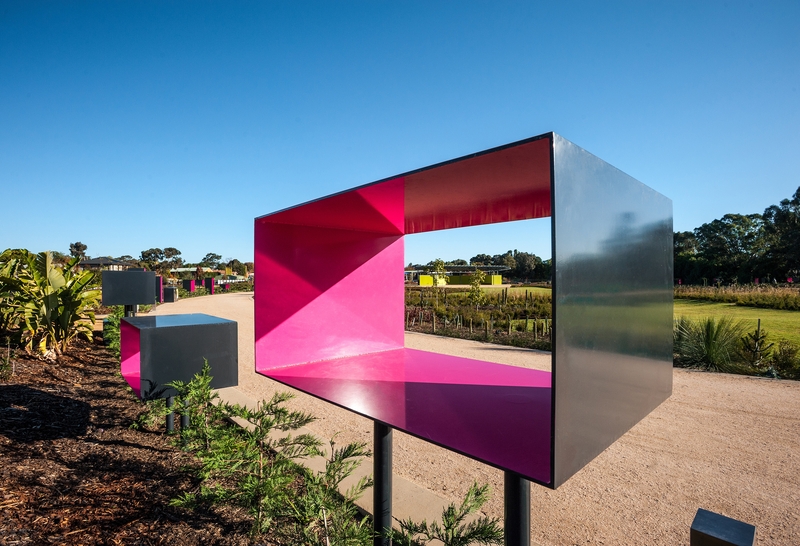 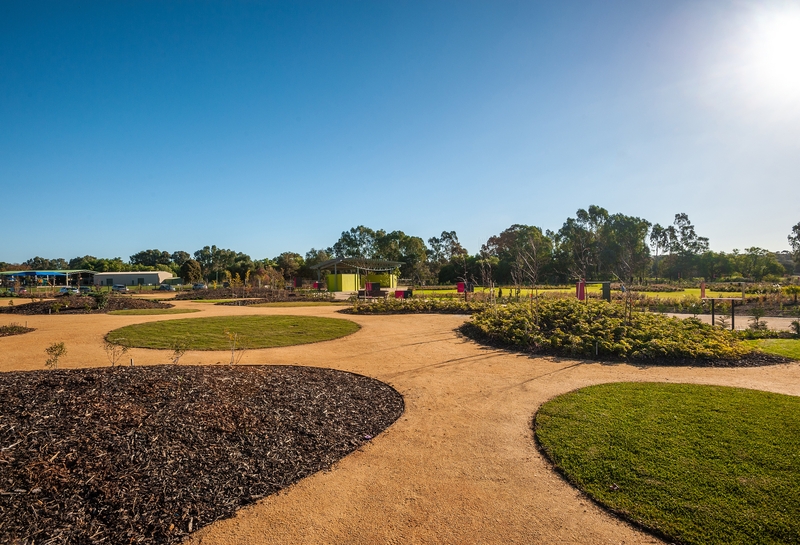 With over 30,000 new shrubs and trees and 4,700 square metres of lawn, the Bendigo Botanic Gardens is an inspiring and sustainable landscape that provides diverse opportunities for learning about plants, horticulture, landscapes, botany, ecology, conservation and heritage.